Lecturing at Hunter College in New York City has introduced me to a monumental public sculpture called TAU right outside the college’s doors on Lexington Avenue. 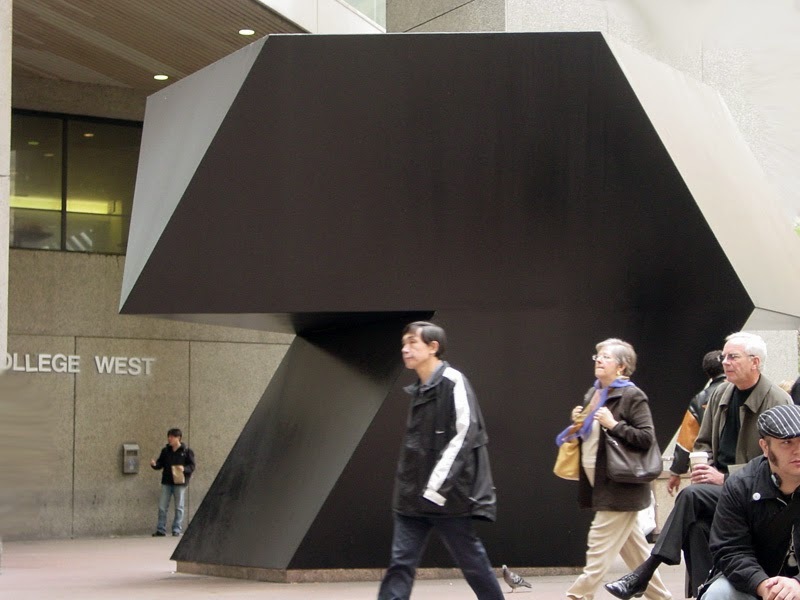 It is the work of Tony Smith (1912-1980), a famous architect-turned artist from New Jersey who once worked as a welder for Frank Lloyd Wright and later taught at Hunter. The college is proud of TAU. The Classics Department website points out the ancient Greek connection, but nobody could explain the sculpture’s meaning to me. Cue for several hours of jetlagged wakefulness investigating this ancient symbol, which the Greeks borrowed from the final letter of the Phoenician alphabet, taw. In Phoenician the word 'taw', which gave the letter its name, meant simply a ‘mark’ and looked like our ‘X’. The Greeks rotated it to the perpendicular and knocked its top off. 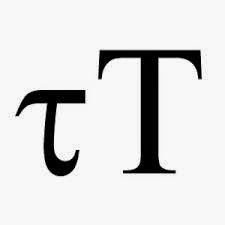 Tau matters. In mathematics, it holds the secret of the circle constant. 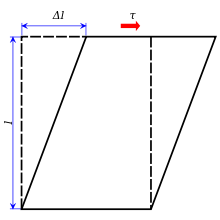 It is the ratio comparing the circumference of a circle with its radius, which is apparently more important than the much-celebrated pi, invented in the 18th century, which compares the circumference with the diameter. 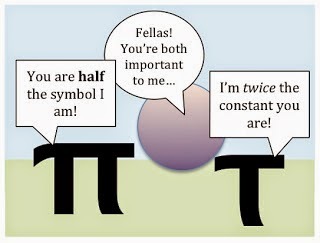 There is a movement to get rid of pi altogether in teaching maths and replace it with tau: an Oxford conference in 2013 was entitled "Tau versus Pi: Fixing a 250-Year-Old Mistake." Tony Smith’s family ran a municipal waterworks factory. He was fascinated by the machinery of heavy industry. TAU has little to do with circles, so I suspect the meaning Tau Smith was interested in was the one it holds in mechanics. Tau means a ‘shear stress’, a force which is parallel to a material cross section. If you squash the top of a rectangular shaped object it becomes deformed into a parallelogram. Smith’s TAU looks like diagrams showing one of these squashed parallelograms. 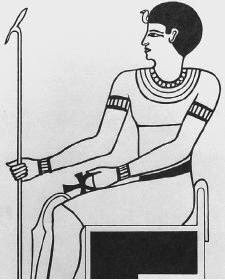 But TAU also sports fancy geometrical shapes on its diverse faces. I was not at all surprised to read that Smith’s greatest hero was the Egyptian Imhotep, who designed the Pyramid of Zoser and is probably the first artist in world history whose name is known. So I’d met not only the ancient Greeks on this Manhattan sidewalk, but the Phoenicians and Egyptians too.